Cons: Can't think of any considering the price! 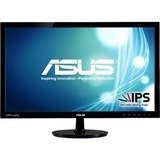 Pros: Great IPS monitor for the price! I bought this monitor when it went on sale because I wanted to spend no more than $200. 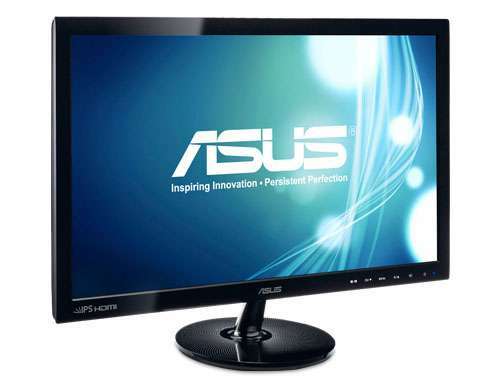 I choose this monitor mainly because of the IPS LED backlit screen. On top of that it has DVI and HDMI inputs with a 5ms response time (hard to find all of that in a monitor of this price). I have found the monitor great for gaming with it's beautiful colours and rich blacks. I've got no real complaints. Great price for such a well rounded monitor. Pros: Excellent quality, tremendous clarity.Great value for the price. 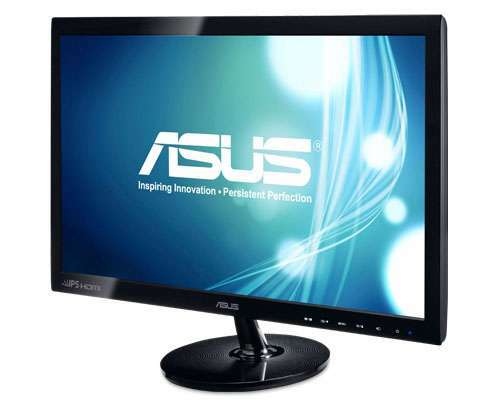 Experience true digital beauty with the Asus VS239H-P 23" Class Widescreen IPS LED Monitor. The Asus VS239H-P 23" Class Widescreen IPS LED Monitor produces the finest, most detailed pictures to satisfy your digital cravings. This 23" Class Widescreen IPS LED Monitor also features a 50000000:1 contrast ratio and a 5ms response time to deliver crisp, color-enhanced digital images with 1920 x 1080 maximum resolution, captivating an audience with vibrant displays of images. You can also make use of its HDMI, VGA and DVI-D inputs to connect it to other devices and further expand its capabilities. 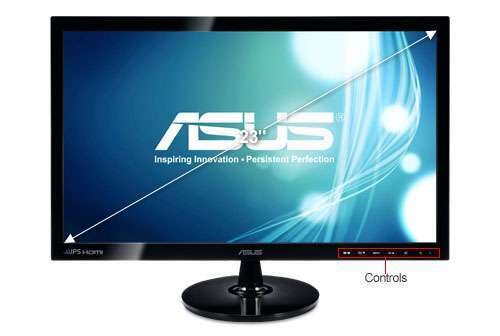 Amazingly, the Asus VS239H-P 23" Class Widescreen IPS LED Monitor produces eye-popping images, all while consuming less energy. Dimensions 21.73" x 15.76" x 7.87"